A bill ensuring apartment tenants have the right to grow produce in their homes was signed into law by the Governor late September. 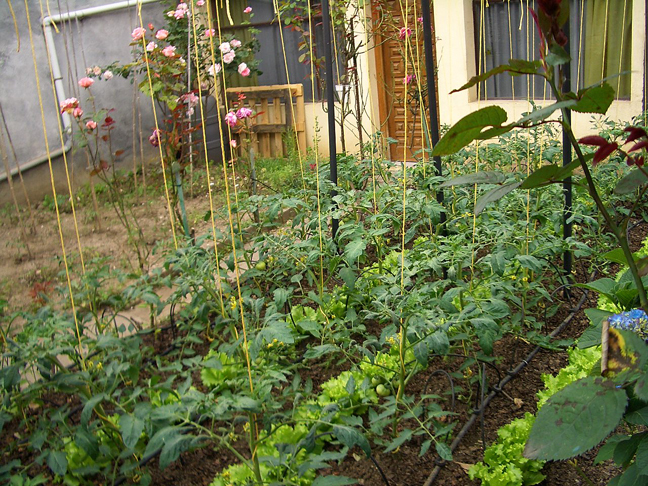 AB 2561, by Assembly Member Steven Bradford (D-Gardena), ensures that landlords and homeowners associations (HOA) may not unreasonably prohibit a tenant’s ability to grow food in his or her backyard. The bill protects the rights of tenants in one- or two-unit buildings to grow food for personal consumption in portable containers. The bill extends the same protections to homeowners by preventing a homeowners association from instituting a ban on backyard produce.